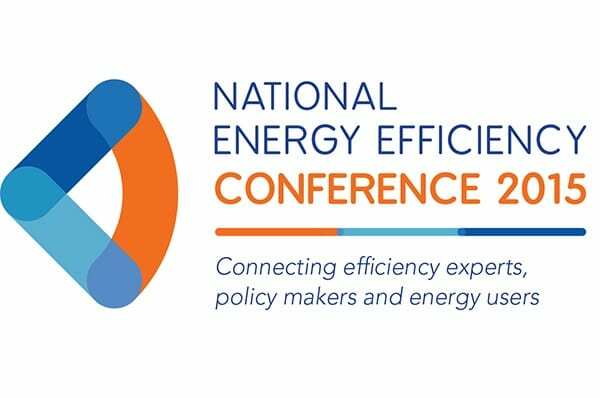 At the recent Energy Efficiency Council National Conference, Ecovantage CEO, Bruce Easton, described how rebates within the schemes have made products free to the householder and without them, we would never have successfully installed products in over 1.5 million households to date. 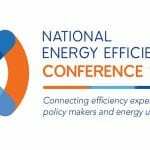 Without a compelling driver (profit), the number of installed energy efficiency products, lights, showerheads, Standby Power Controllers would need to be sold requiring a completely different customer engagement. Bruce recommended that governments consider adopting the mandatory disclosure of energy efficiency rating at the time of sale or lease of a property. A minimum rating of 3 or 4 stars should be applied as a baseline for leased properties. Faced with the requirement to achieve and display an energy rating, the seller or lessor would invest in energy efficiency products. The investment is reduced by the availability of rebates through the schemes. So – beyond freebies = compulsion!